Orange Friday is the new Black Friday! Black Friday is spreading all over the world. Engines are warming up for consuming mayhem where many of us go mad and buy a lot of stuff we don’t need, but only because it’s cheap – and just because it’s Black Friday. Not very sustainable, right? At Zooma, we believe that resources should be invested or spent wisely. They should be used to reach defined goals that in turn are the result of careful considerations and wise decisions. That’s why we think going inbound is such a wise decision–and investment. 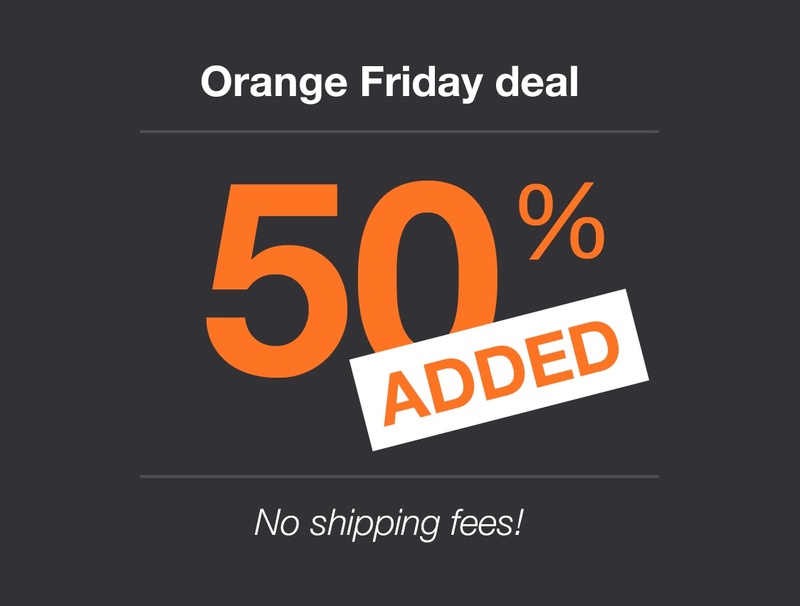 Now, here’s our Orange Friday deal: Any Zooma offer or other commission signed today, will be price increased by 50%...! However, from this new total contract value, 50% will be donated and equally shared by Faktum and Stadsmissionen. But hurry, stock will last only on Friday, November 23rd.